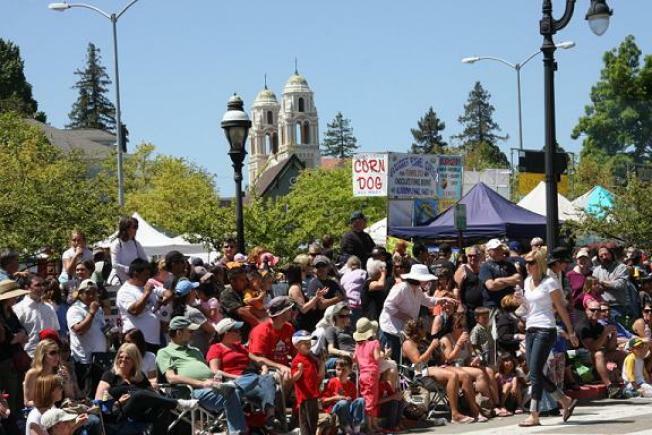 Petaluma's best loved event returns for its 33rd year. Petaluma's Butter & Eggs Days Parade and Festival celebrates the agricultural history of the North Bay and Petaluma's place as the egg capital of the world. The festival features plenty of things to do for the entire family, with vendor and activities booths all through downtown Petaluma. Come be a part of the annual Cutest "Chick" contest or the famous Cow Chip toss. The Parade will feature 110 units marching through Downtown Petaluma. Former Giants Ace pitcher, Vida Blue, will be in attendance along with NBC Bay Area's Janelle Wang. The Parade and Festival are open to public and admission is free.